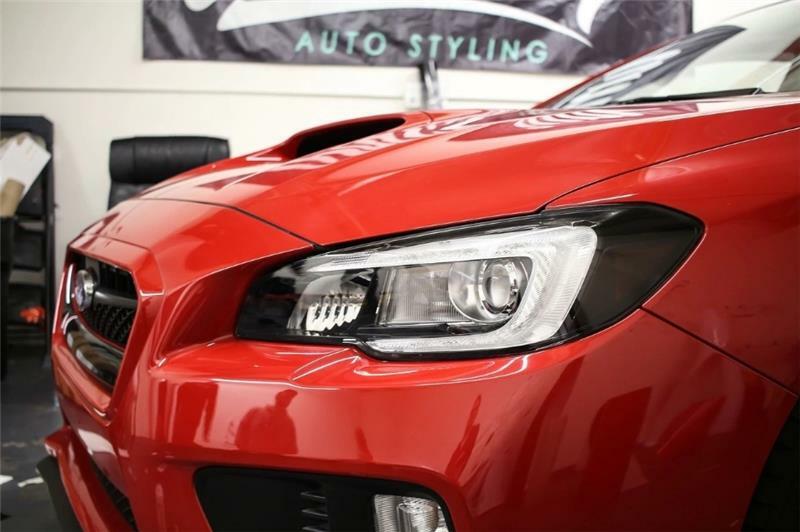 2015-2017 WRX / STI HEADLIGHT AMBER DELETE OVERLAY – Premium Auto Styling smoked tint for your headlight reflectors add great styling for a low price! The overlays are precision cut from a durable dark smoked vinyl for a perfect fit and aggressive styling that’s sure to look good on any color Subaru! Made from quality smoked tint vinyl. application takes roughly 20 minutes to complete the entire project.